A brief history of Meiringspoort Challenge. 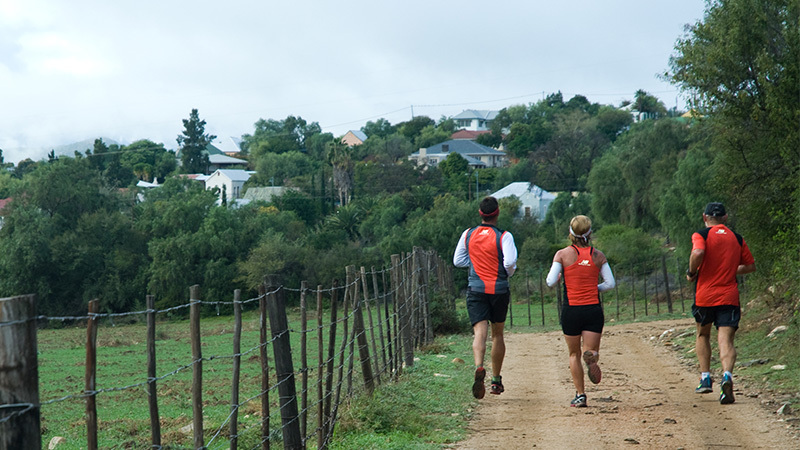 The first Meiringspoort Trail Run was be held in De Rust in May 2014. 100 Athletes were part of the 14,5 km challenge! 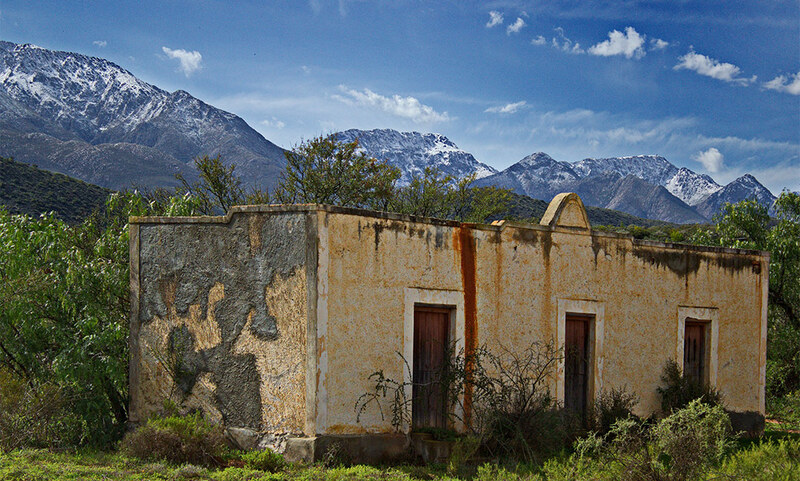 They experienced the Little Karoo at it’s best, only in De Rust. Registration was done from 06:00 – 07:00. The race started at 07:30 at Meijer’s Rust Guest Farm in Meiringspoort. And finished at NG Church Hall, De Rust. At the NG Church Hall everyone enjoyed the Winter sun & shared their experience, talked about the technicality of the route. Roosterkoek, pannekoek, tea & coffee was the treat for the day. Chicken paella, salad sticks, lekker boerewors & tasty Karoo Choppie was also available. Dieks’ Bru, home brewed beer was available. 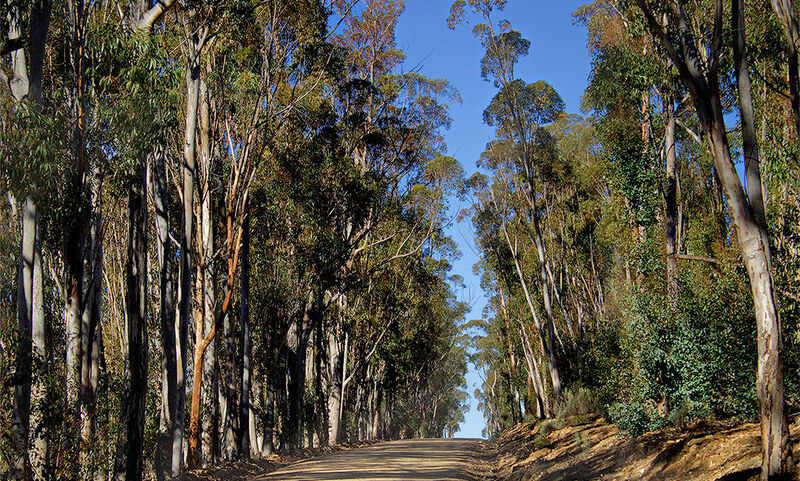 The second Meiringspoort Trail Run was held in May 2015. 150 Athletes finished the trail run. It was a circle route which started & finished at the NG Kerk. Every athlete received a lovely medal. De Rust community held a Potjiekos Competition which was the highlight of the event. The well known Martelize Brink from RSG was a judge. As well as local sjef Brenden Shaw. There was also other eats & drinks available. The athletes mentioned they can’t wait for 2016s race. 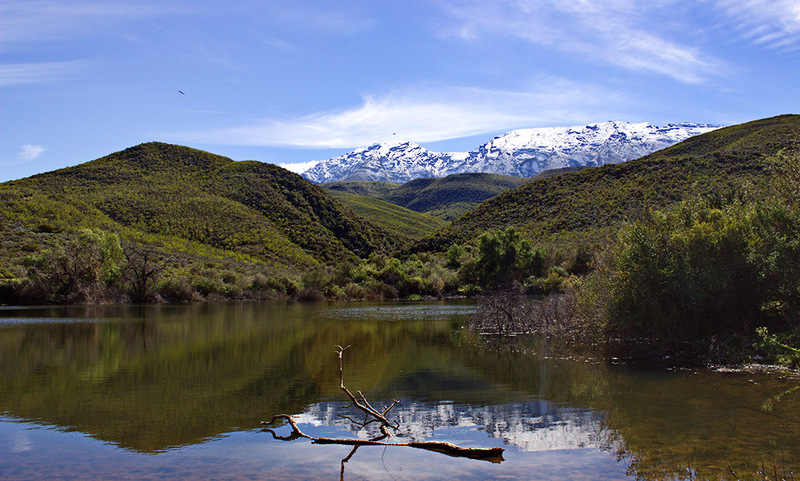 The third Meiringspoort Trail Run was held on 28 May 2016. The well known 19.5km was the same as in the past. This year we added a 9.5km route as well. In total 349 athletes participated. 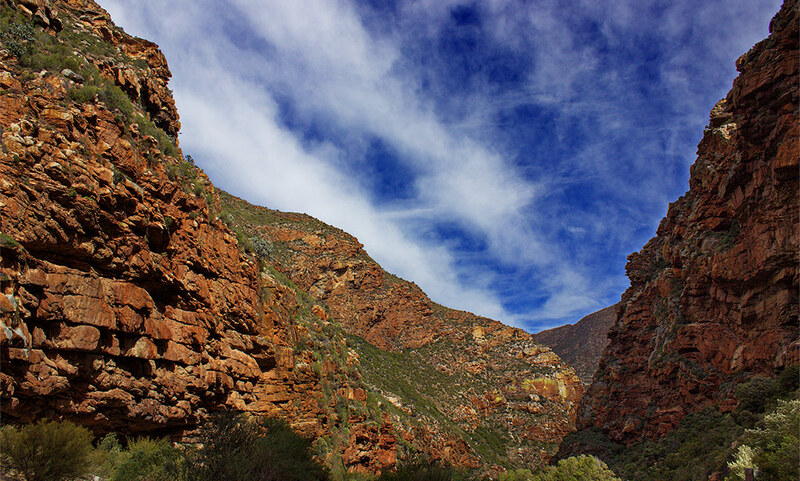 It was a sunny day in the beautiful Klein karoo. 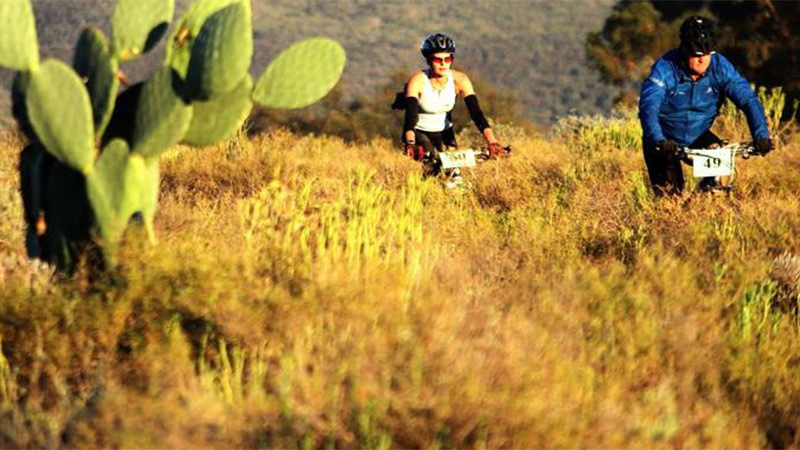 In 2016 the first Mountain Bike Challenge was held. Two routes were available for the riders, 27.5km or 60.5km. The route was spectacular beautiful. All the riders appreciated the excellent water tables & refreshments. In total 205 rides participated in the MTB-Challenge. 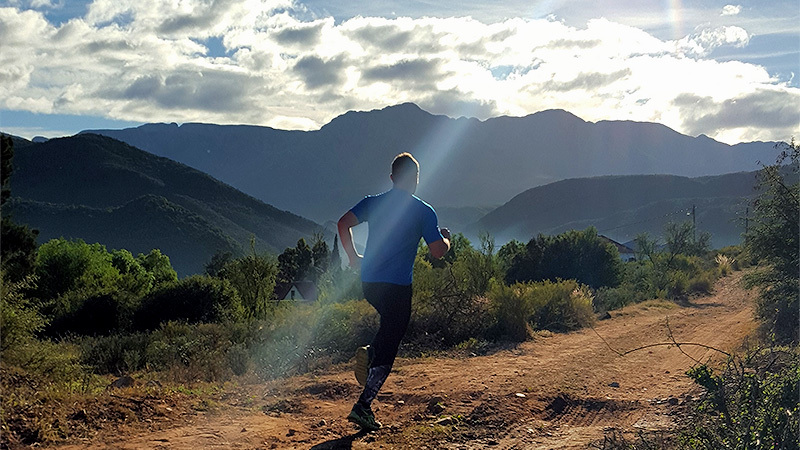 The fourth Meiringspoort Trail run was held on 27 May 2017. Participants experienced a better, bigger & more fun event than the previous years. The water tables was exciting and athletes had lots to eat and drink. We held the second Mountain Bike Challenge in 2017. 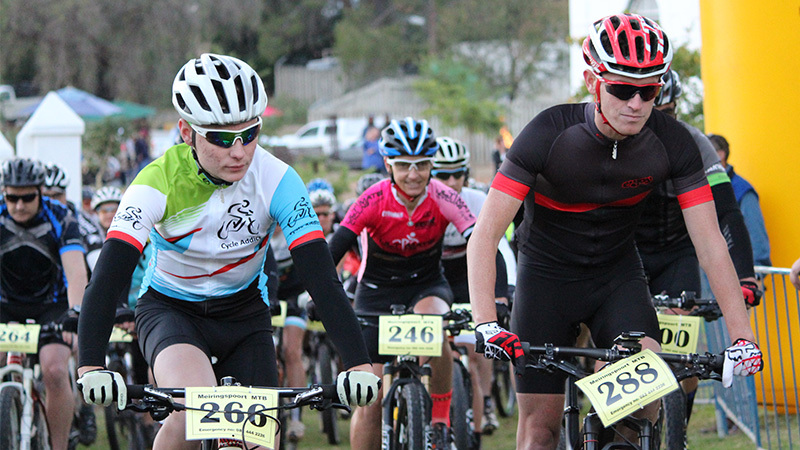 A huge number of riders entered and places was filled quickly for both 31km and 60.5km routes.